This web page and the table below will be used to retain certain past 1MC announcements that the webmaster thinks may be useful for future reference. Point, NJ, a project his old Base, the Egg Harbor Township Base, conceived of and built. 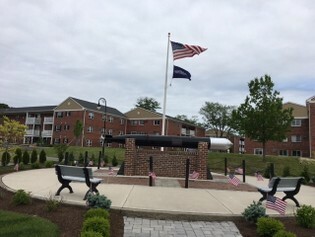 Our Base voted to support this unique memorial with an annual $100 donation to assist with maintenance expenses. You can learn more about this memorial by clicking here.